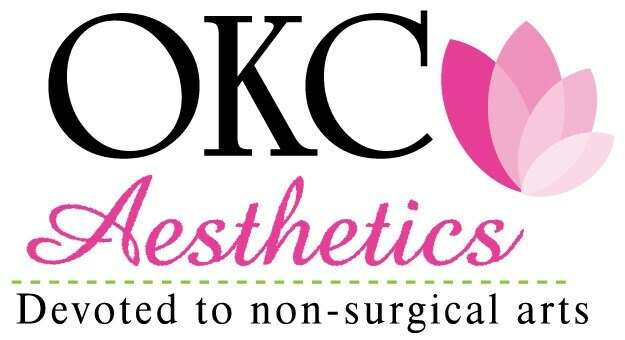 OKC Aesthetics was created to dedicate focus and needed attention to the art and science of non-surgical cosmetic enhancement. This began with Botox and injectable products to improve signs of aging and delay the need for more aggressive surgical care. Ever expanded FDA approved treatments now include Laser Skin Resurfacing, chemical peels, temporary and permanent fillers, MicroPen and PRP enhanced facial treatments. Jessica Edwards, RN, is our lead specialist in injectables and skin treatments. Melissa Colcord, CLT, is our certified Laser Tech and she provides Non Surgical Fat Removal, Laser Hair Removal and is fluent in Spanish. Our state of the art facility has all the latest proven effective options for your physician supervised care. Looking to purchase one of our many premium skin care products? Check out our available products! The Micropen is a new proven medical innovation that can help treatthe appearance of fine lines, acne scars and the skin’s overall appearance. During this procedure, the Eclipse MicroPen® is used to rejuvenate the skin in order to produce collagen and elastin, also known as Collagen Induction Therapy. Automated micro-needling also creates superficial micro-channels which can be used with your own harvested platelets to release growth factors into the skin to expedite the body’s own repair process and stimulate new collagen and elastin. This is the procedure made popular by Kim Kardashian, supermodel Bar Rafaeli, and Rupert Everett.